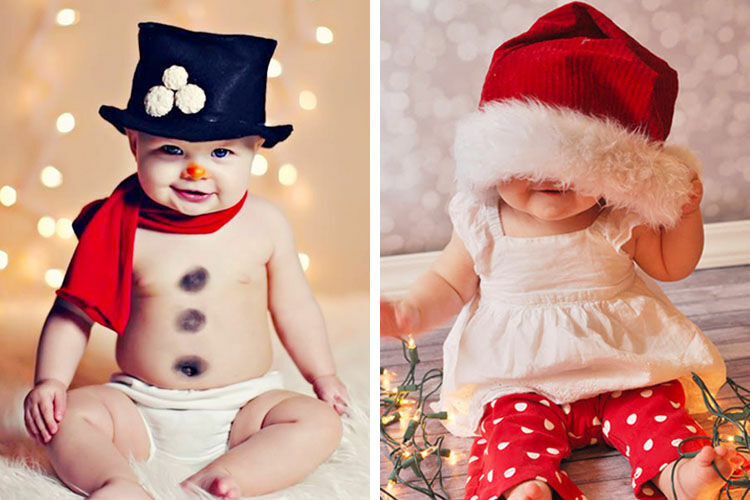 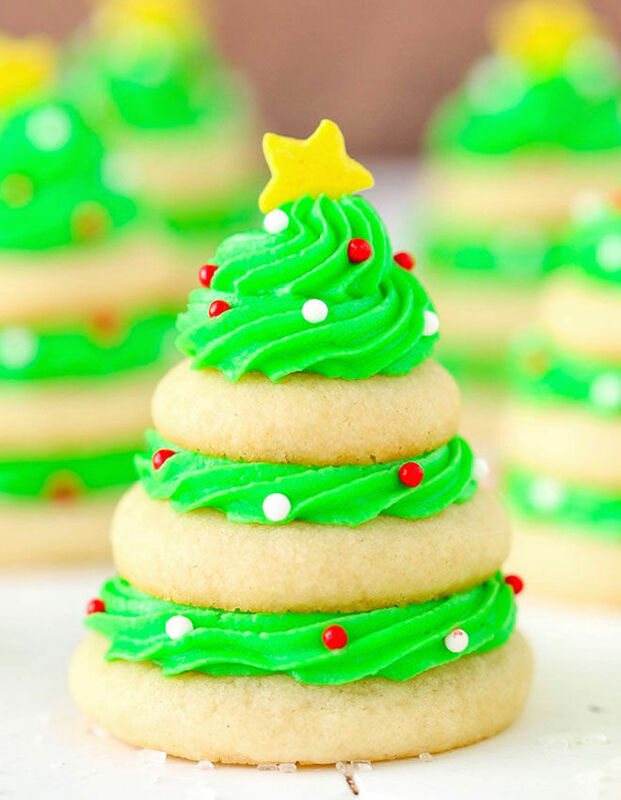 It’s that wonderful time of year again. 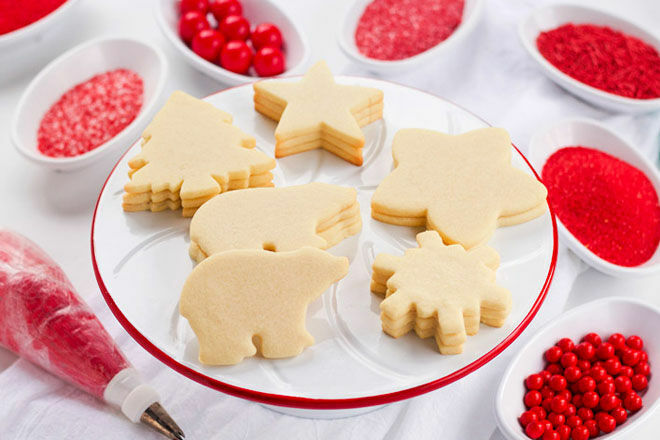 Christmas cheer is in the air and what better way to dive into the festivities than with a fresh batch of Christmas cookies. 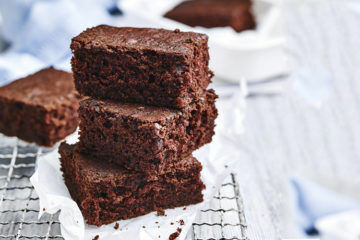 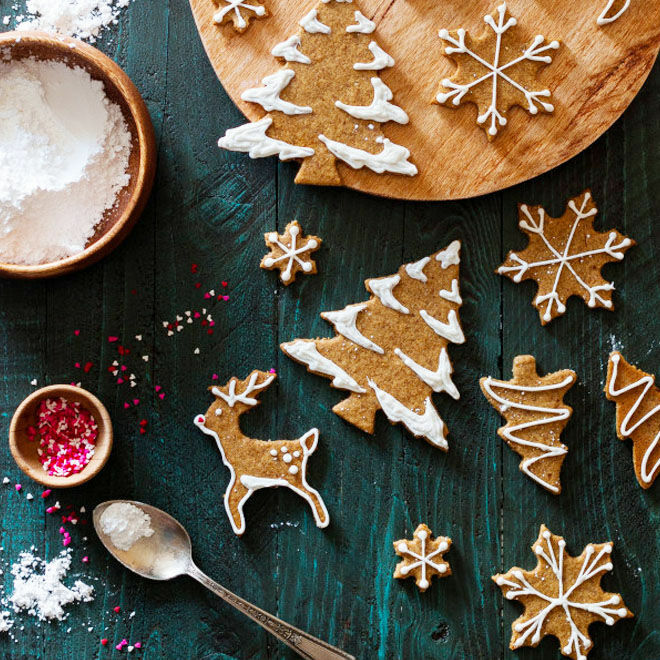 We’ve got all the festive recipes you’ll need, from traditional Christmas gingerbread to drool-worthy chocolate goodness. 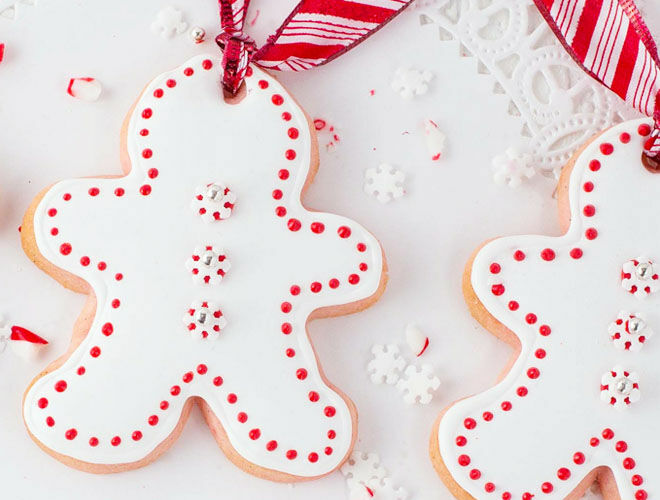 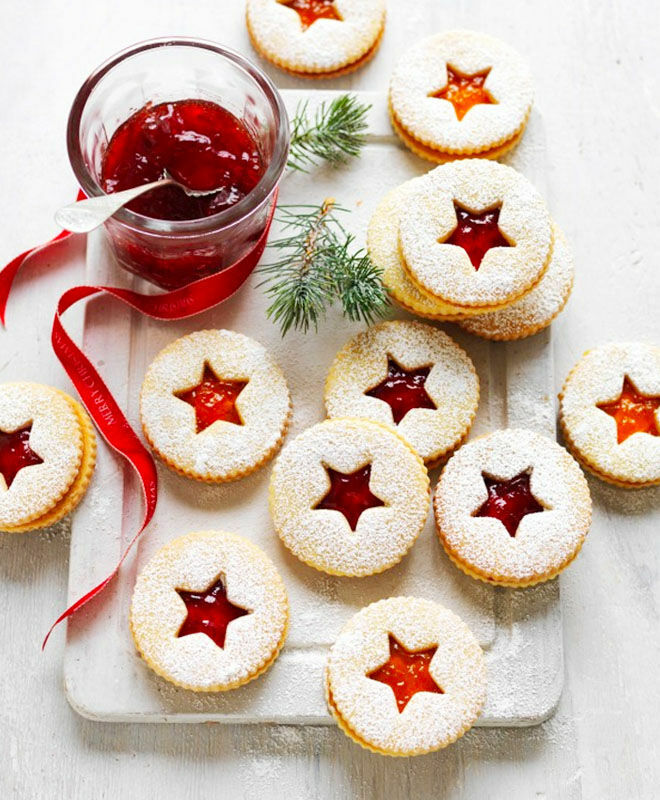 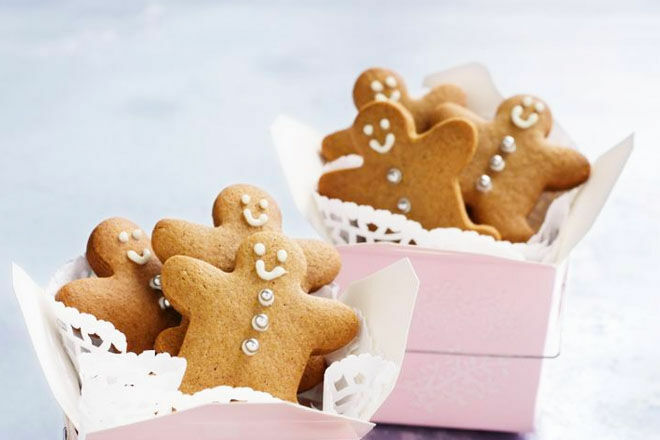 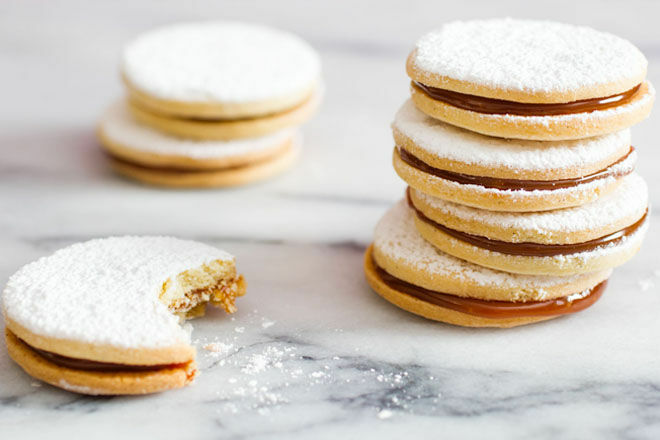 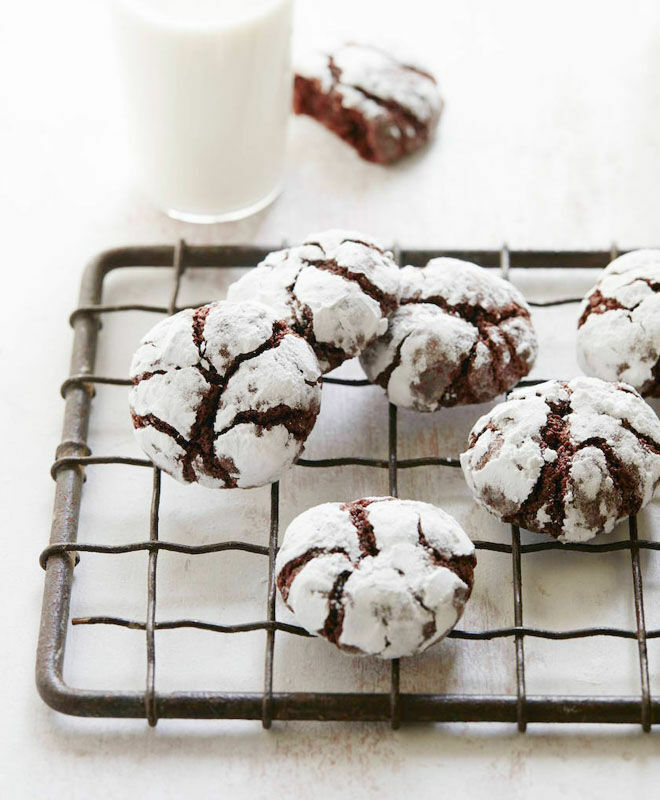 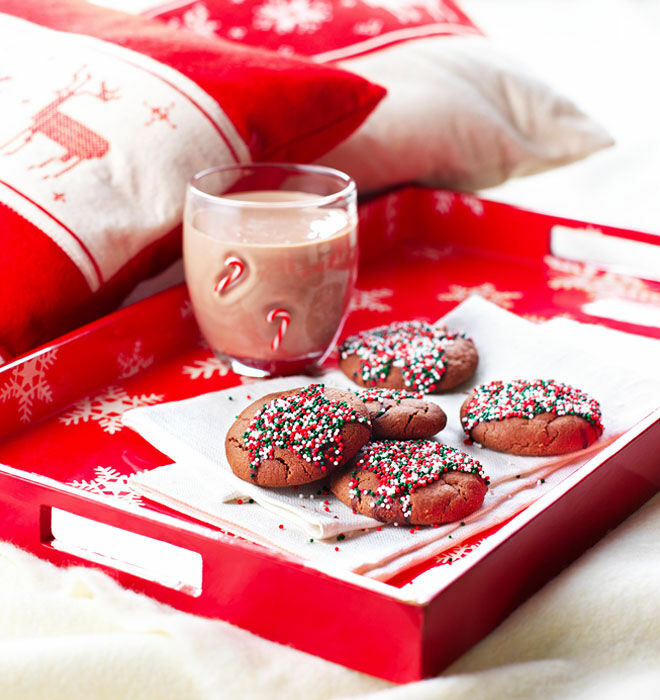 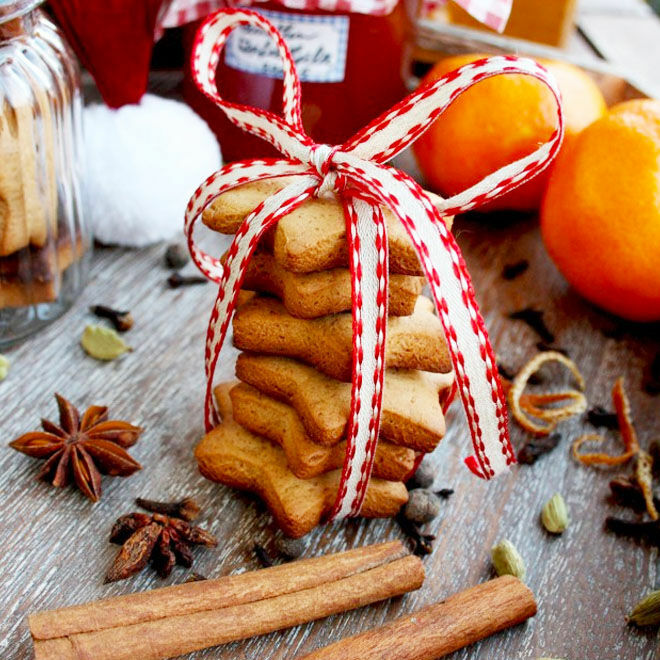 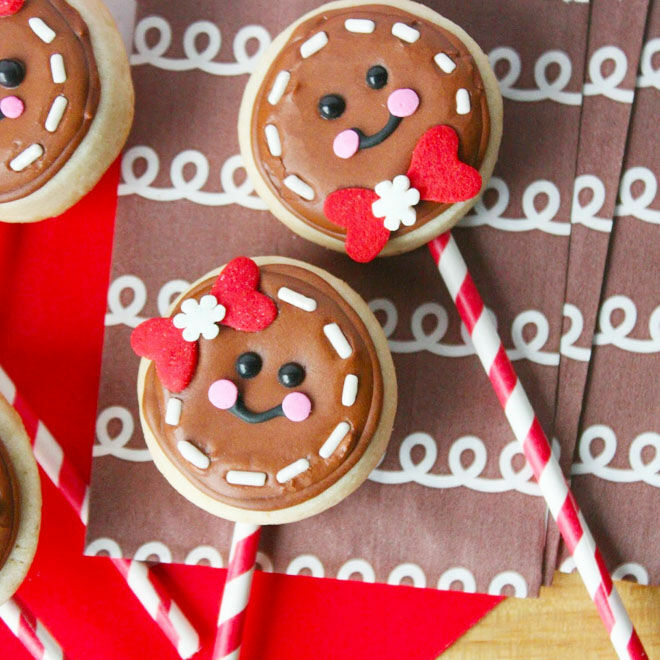 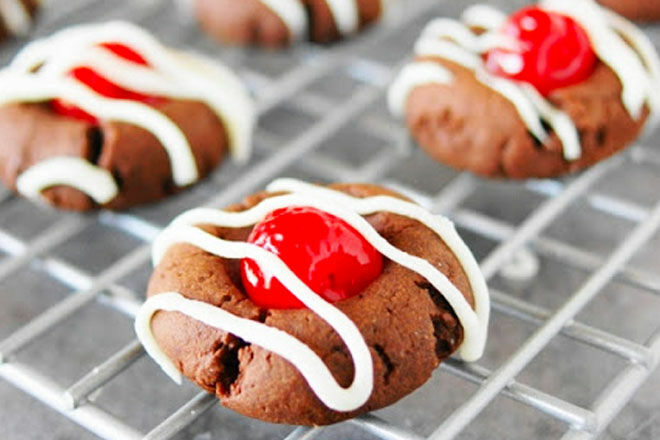 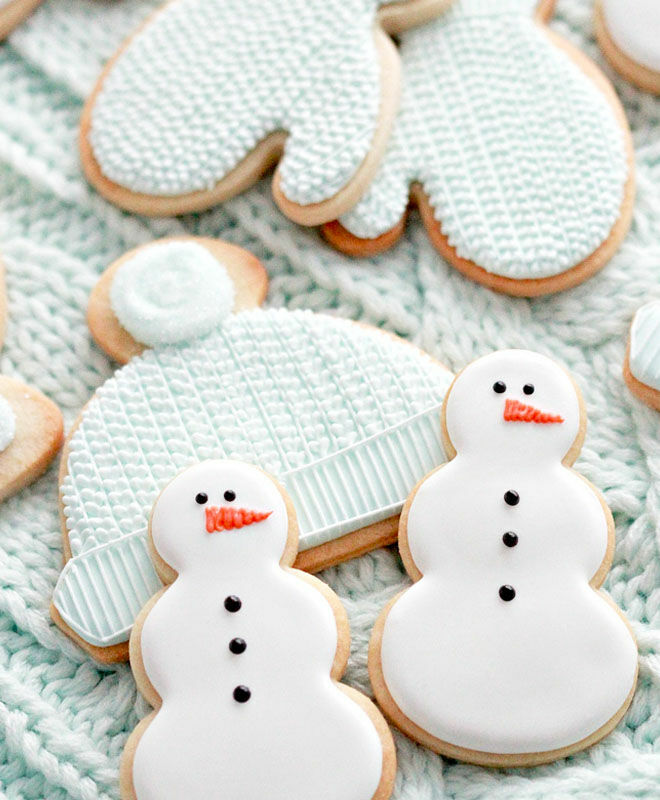 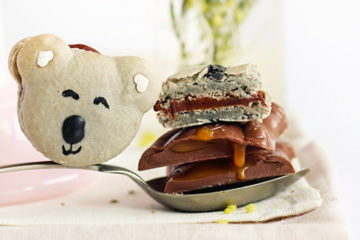 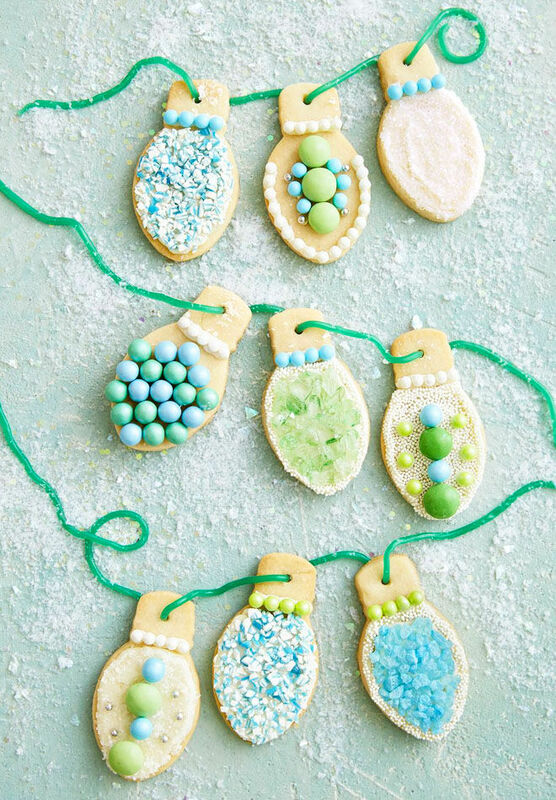 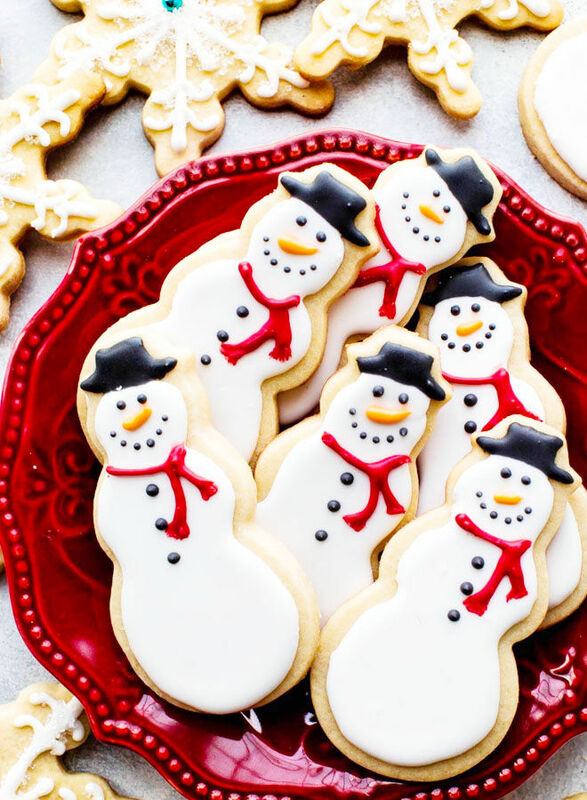 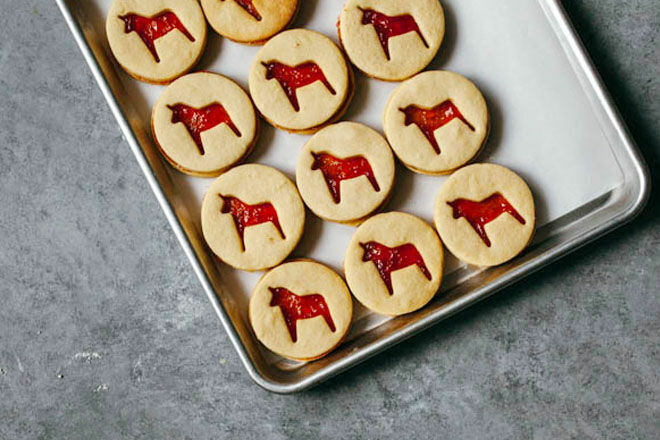 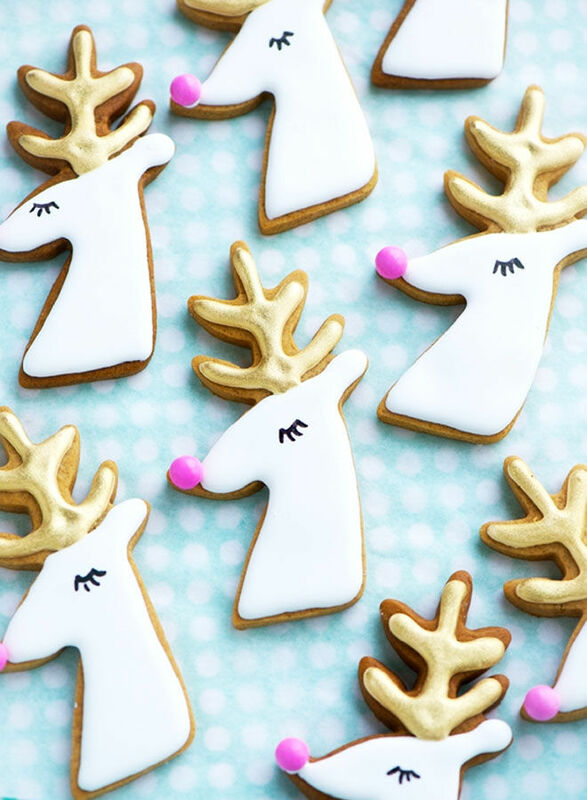 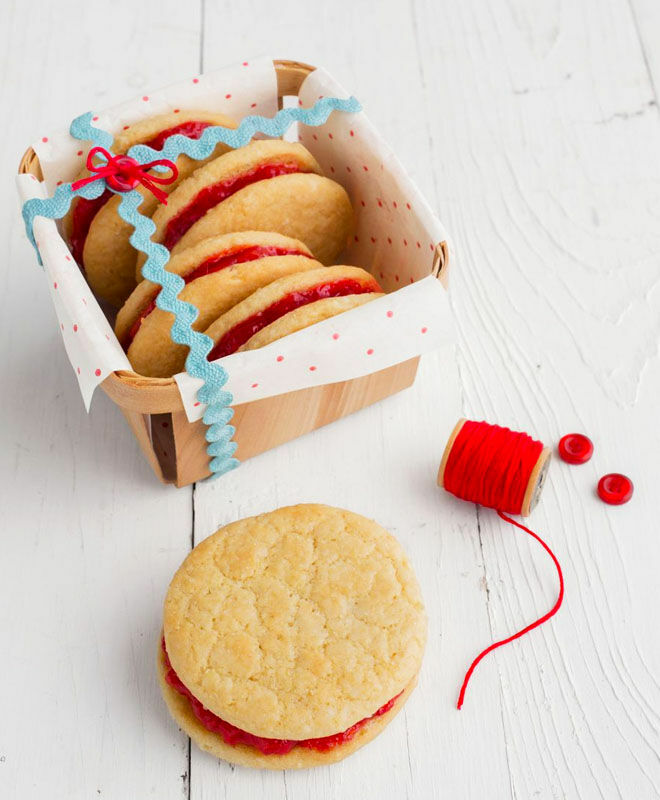 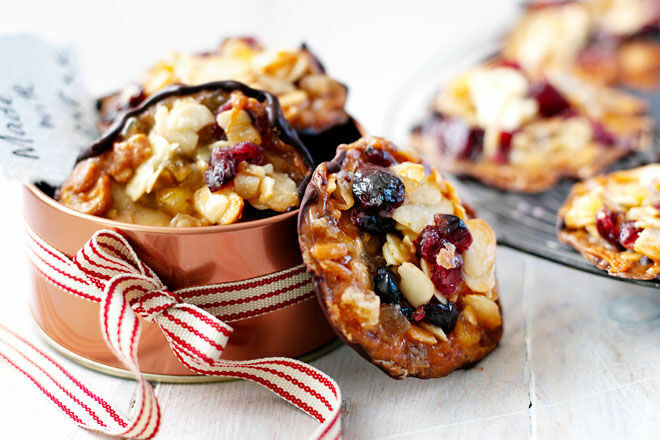 These Christmas cookies are perfect for sharing and scoffing alone. 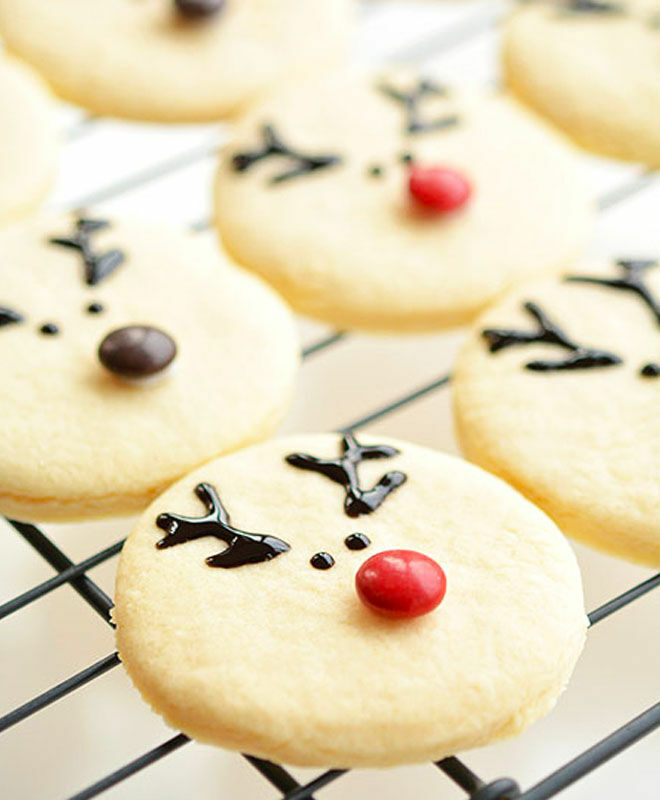 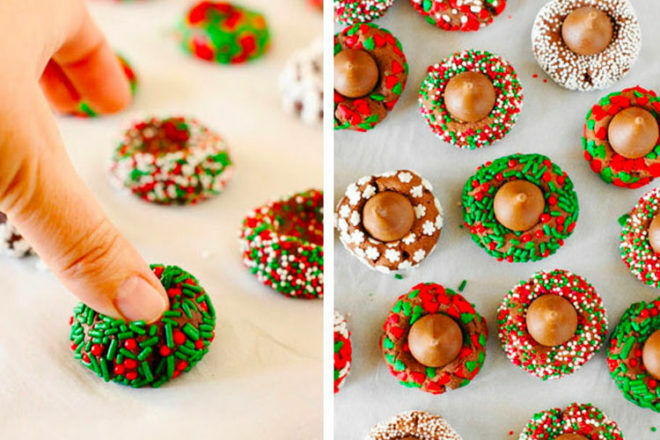 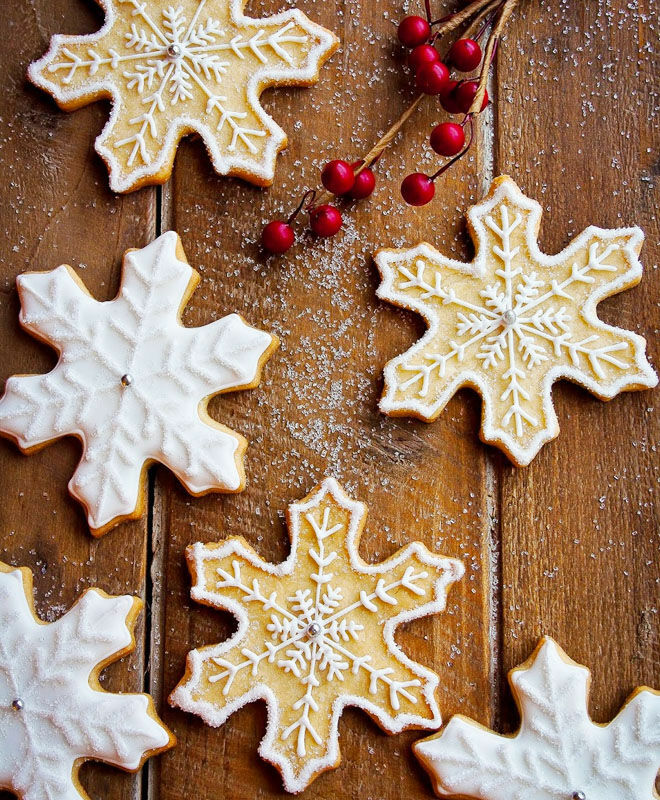 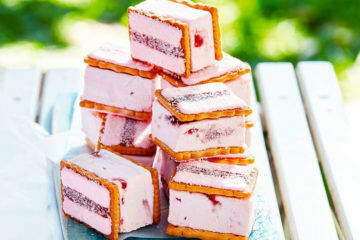 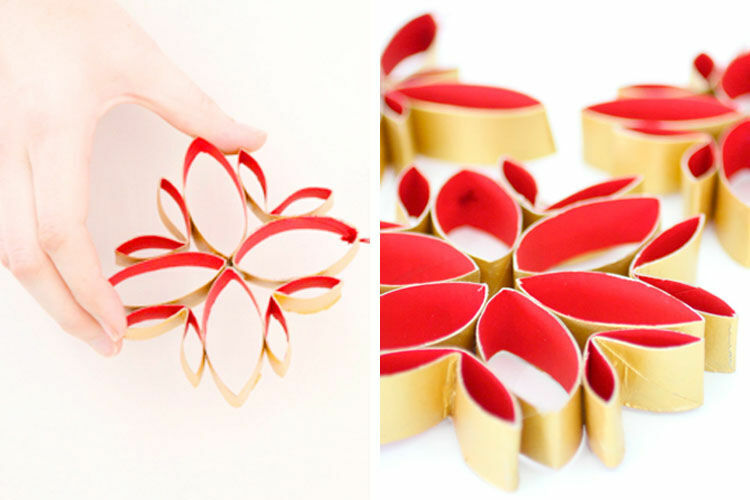 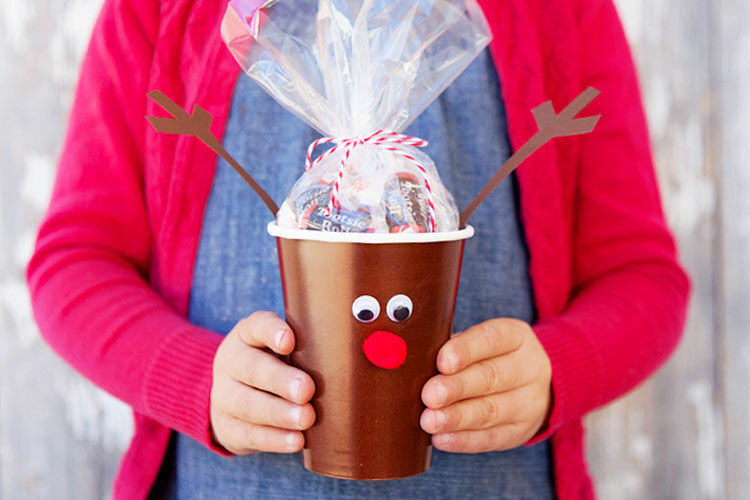 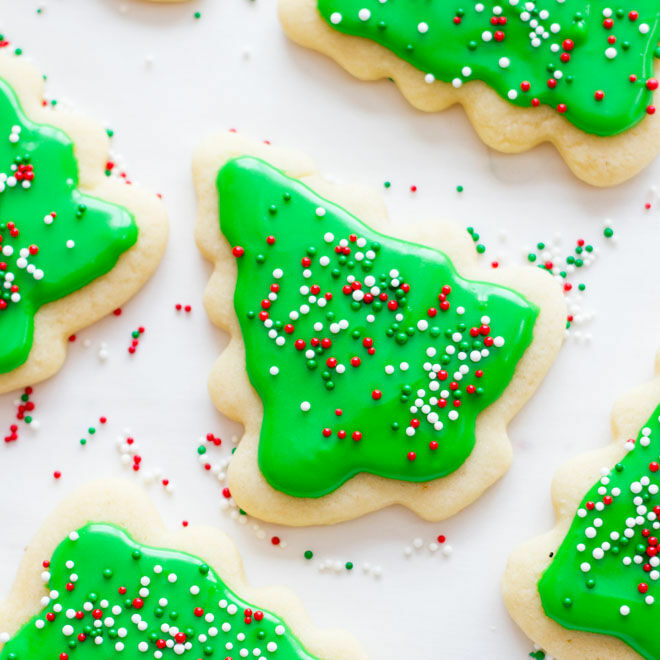 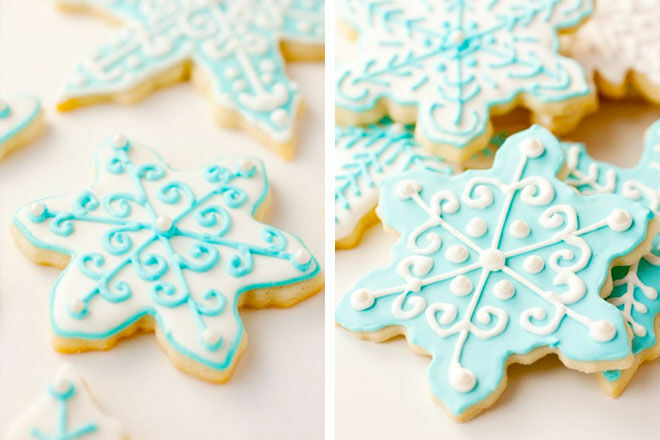 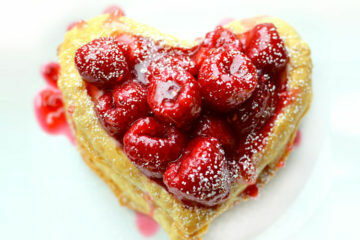 Here are 25 Christmas cookies for you to make these holidays. 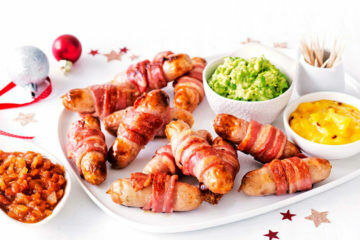 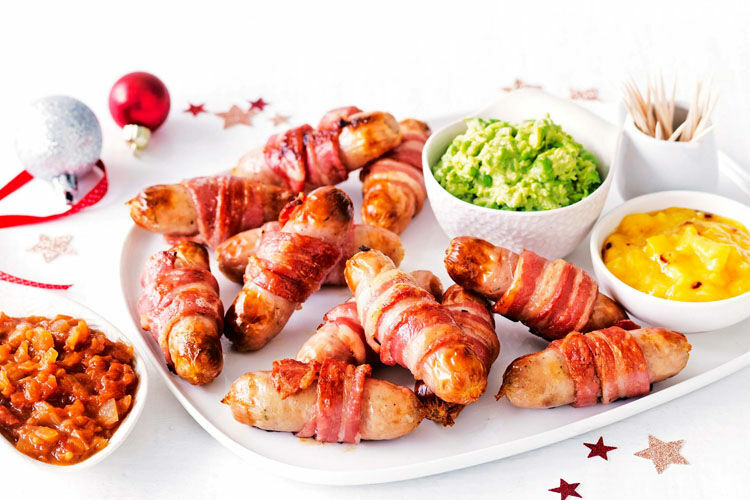 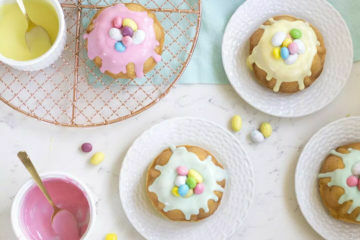 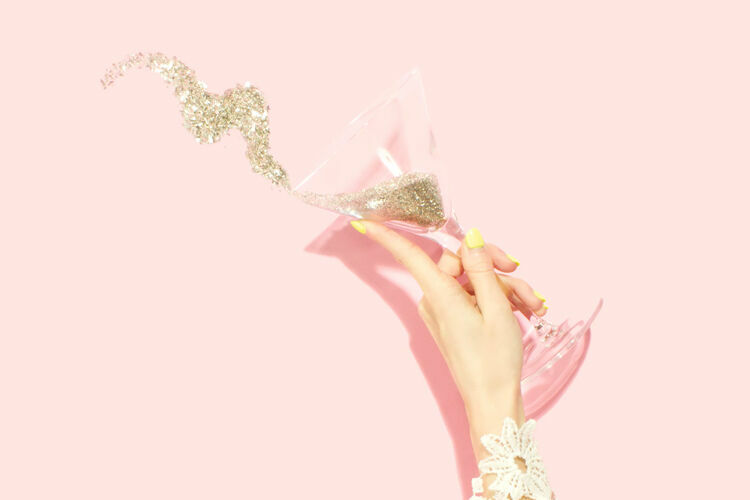 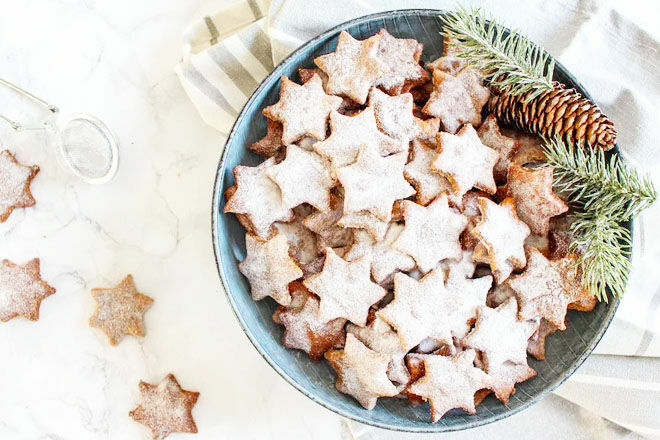 If festive baking is your thing or you’re looking for Christmas dinner inspiration, here are a couple of articles that you might like to read next.